So this girl…as in me, has a cold. And a cough. I know right. Falling apart over here. Let’s get down to the basics. We hear exercise and fitness terms daily, but do we know what they really mean? Today we have a guest post from David Ingram, a content writer for Focus Training. When he isn’t writing about fitness he enjoys running 3 times a week in preparation for the Leeds 10k run. The following post is sponsored by FitFluential LLC on behalf of Soldier of Steel. 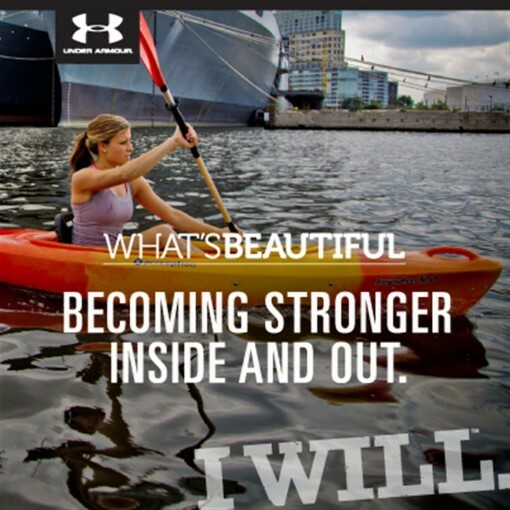 As part of being a FitFluential ambassador, I’m in a campaign with Under Armour to promote their What’s Beautiful challenge. It’s for women who want to push past where they have been before…to put a goal out to the world and go after it in a big way. 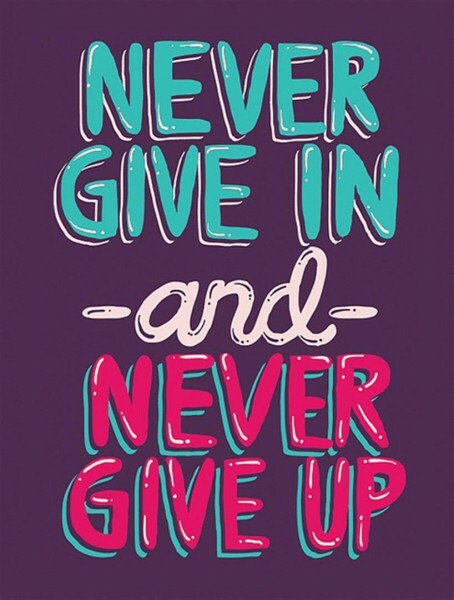 But they’re also opening up their site to teams of women who want to complete goals together. You can post your goals and challenges online, set up a profile, and there’s even a chance to win Under Armour gear as you work towards your goals. You can join the challenge here, there’s lot of support and lovely ladies there…or you can join a team (here’s mine – geared to sticking to nutrition). 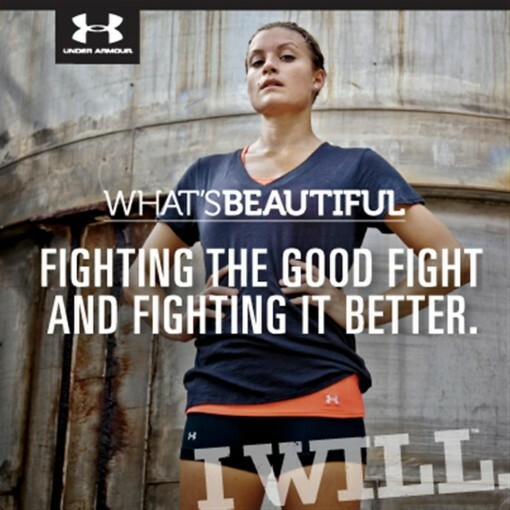 I love that Under Armour views beauty in terms of character – not outward appearance. 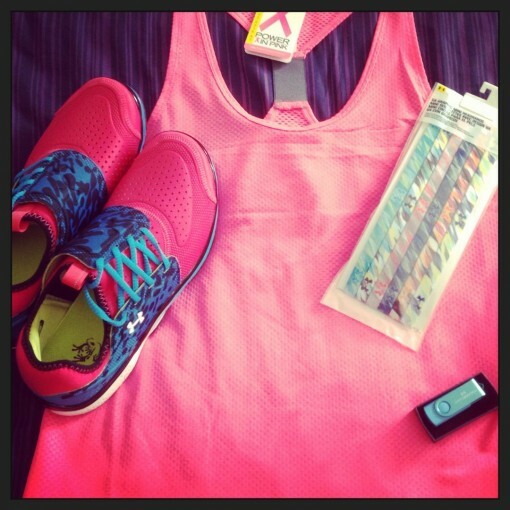 As part of this campaign, Under Armour sent me some goodies…I can’t wait to wear those shoes. The leopard print is kind of awesome! I also joined the challenge myself, you can find me here! Beauty is so much more than the outward and it’s refreshing to see businesses’ that show that it’s character that makes people beautiful. Tell me what character quality you find most beautiful? Are you going to join the What’s Beautiful project?